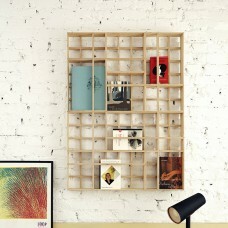 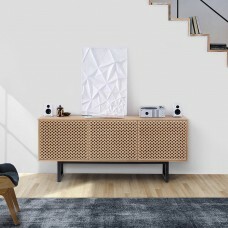 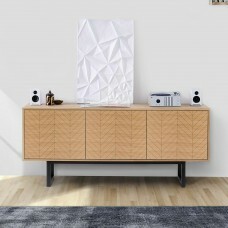 If you are in love with the look of retro, then you can't help but be mightily impressed with this cube print sideboard. 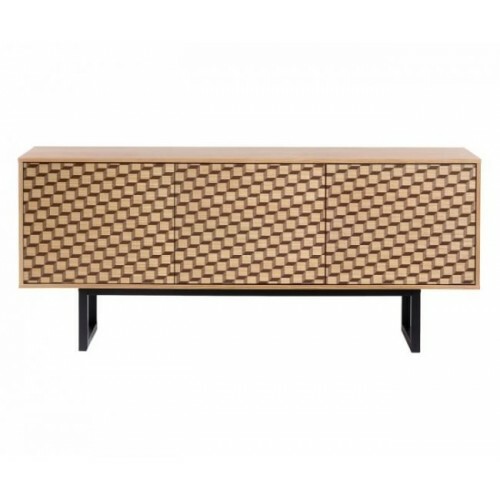 With its brown tint geometric cuboid design, this is a furniture piece that demonstrates your eye for style. 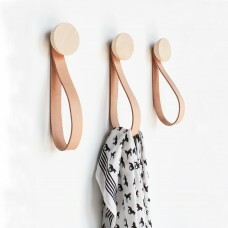 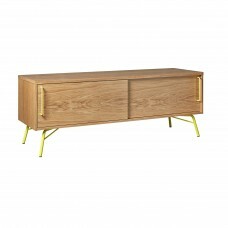 As vintage as it is modern, this show-stopping piece can't fail to find a place in your heart as well as your living room, with its trio of cupboards and generous storage space.